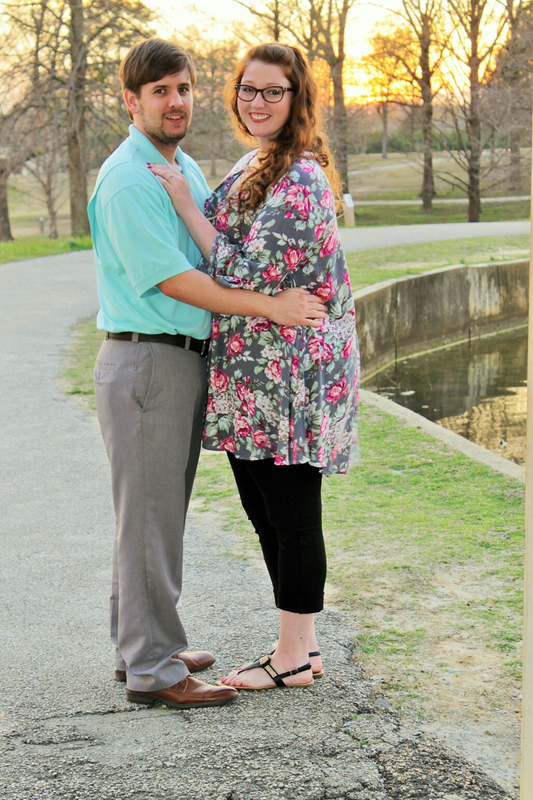 The new pastor at Sturgis & Big Creek UMC, Zac Cox is engaged to be married on July 8, 2017 to Melyndie McCreary. Starkville District Superintendent Rev. Dr. Embra Jackson said we are so very happy to have Zac Cox to join the Starkville District. This is Cox’s first appointment through the Mississippi Conference of the United Methodist Church. He is bi-vocational, so in addition to serving as part-time minister at both Sturgis UMC and Big Creek UMC, he works at Renasant Bank in Tupelo. Cox has served as the volunteer youth leader for the past four years at Carolina UMC and New Chapel UMC (currently Evergreen UMC preaching station). Cox has also worked at Renasant Bank in Tupelo in Back Office Operations for the past two years. He graduated from Itawamba Community College with an associate’s degree in Business and Marketing. He is currently an online student at Mississippi University for Women, working on a bachelor’s degree in Professional Studies specializing in Business management and finance. With that completed in December 2017, Cox will enroll in Seminary for his master’s degree. He plans to continue to obtain his doctorate degree. Cox went to Dorsey Junior High School until the eighth grade then went on to graduate from Mantachie High School. He is the son of Steve and Melissa Cox. He has a brother, Justin, 26, (Justin’s fiance is Randi-Leigh), and a deceased brother, Adam. He has five sisters, including: Julie, 16, (foster); Alyssa, 15, (blood sister); Madison, 14, (Adopted); Hope, 13, (Foster); and Alisha, 6, (Adopted). “I love each of them very, very much,” Cox said. Cox is engaged to be married on July 8, 2017 to Melyndie McCreary. Melyndie is from Mantachie, and she is the daughter of Mitchell and Doris McCreary, and she has a sister, Rebekah McCreary, 18. Melyndie is also a graduate from ICC, and she is currently a senior at MUW. She will earn her bachelor’s degree in Speech Pathology, with a minor in psychology. She has plans to pursue her master’s degree. Cox has plans to eventually serve a church on a full-time basis. When he is not working, preaching or taking classes, Cox loves outdoor activities, such as boating and duck hunting. He loves college football, and played football throughout grade school, junior and high school. And he would rather listen to music than watch television. See this story in the October 2, 2016 edition of The Starkville Daily News Feature Section.